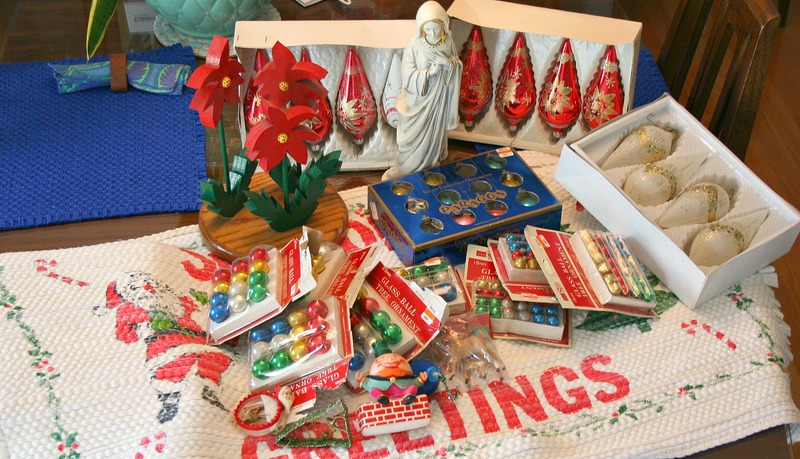 I look forward to this time of year when the thrift stores start putting out the christmas goodies. Here’s what I found just waiting for me at the local thrifts today. An excellent, thrifty good day. Wow! They get their stuff out early. Locally they’re focusing on Halloween.